I spent my tween through teen years in Bloomfield Hills (1992-2001. ) 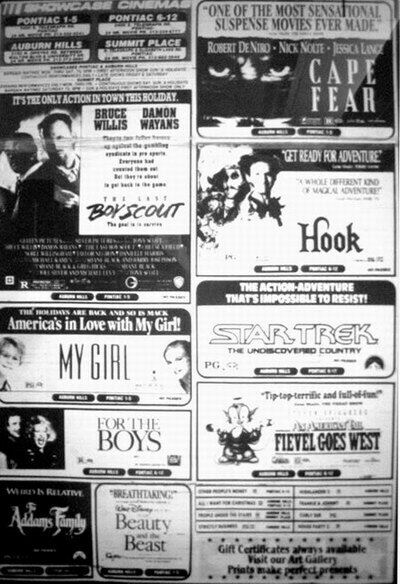 My friends and I saw tons of movies at the 1-5 and the 6-12! A fun game was to try to figure out which side of the street the movie was playing on. It was sad when the 1-5 closed but neither Showcase could compete with the new Star multiplexes. 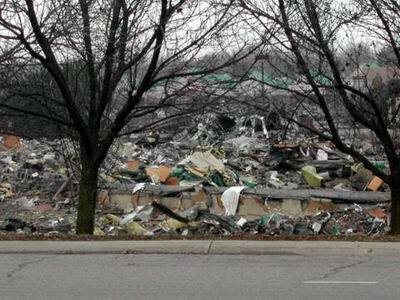 I was home for Thanksgiving and drove by the old 1-5 site. It''s now a gigantic, bright, multi-level Target. I was floored! I guess I need to come home more often. 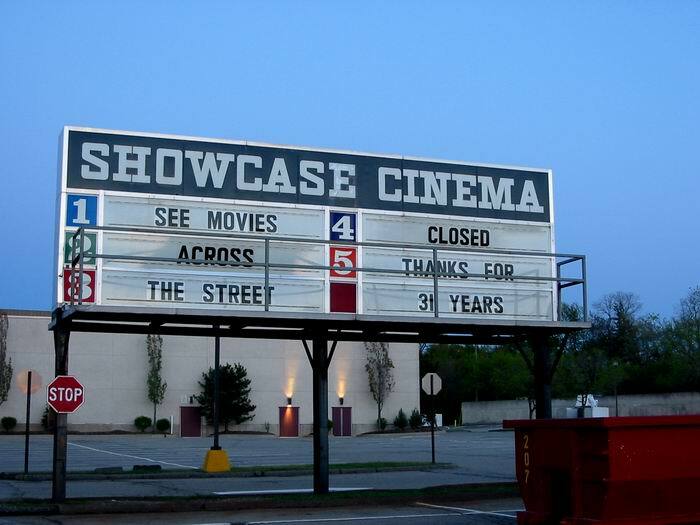 I remember while managing the Pontiac Drive In in the mid 70s, the Showcase (only 2 screens then) was our district office for National Amusements - Redstone Management. 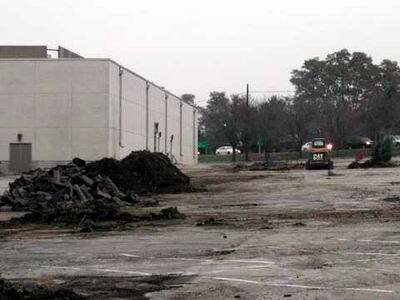 National owned the Showcases, Miracle Mile, Blue Sky, Pontiac, and Waterford Drive Ins at the time. I happened to be at the Showcase upstairs in the office when Earthquake opened with the Surround sound. The movie was playing and all of a sudden the whole building started shaking, just like an earthquake was hitting. I remember phones and adding machines being shaken off desks and everybody running around in a panic. Looking back, it was kinda funny!! Im still getting some stuff together for the Pontiac, Blue Sky, and Miracle Mile Drive Ins. Auditorium capacities were as follows: 1-710, 2-576, 3-576, 4-373, 5-318. 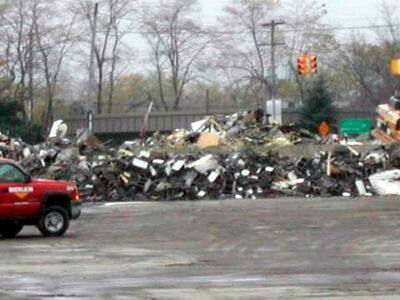 Two old Oakland movie houses bite the dust Showcase Cinemas shuts Auburn Hills, Bloomfield complexes By R. J. King / The Detroit News AUBURN HILLS -- Two aging movie houses have closed their doors in Oakland County, victims of new theater trends including cineplexes that offer stadium-style seating, premium sound, restaurants and stores. 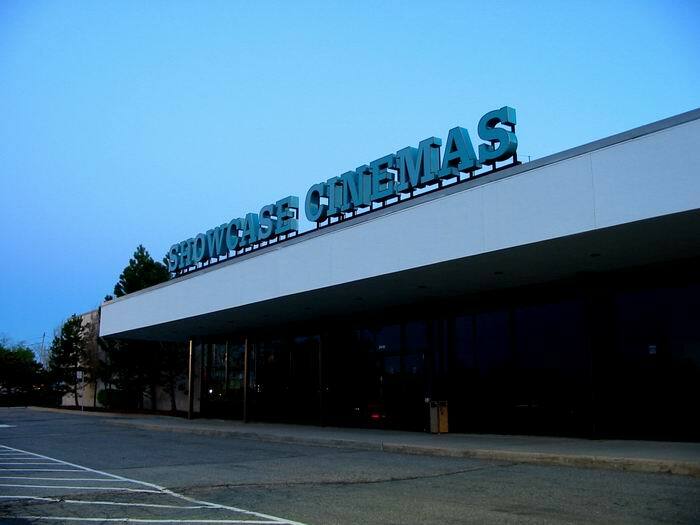 Showcase Cinemas, a division of National Amusements in Dedham, Mass. , has shuttered a 12-screen complex in Auburn Hills and five of 10 screens at the Pontiac Showcase in Bloomfield Township. 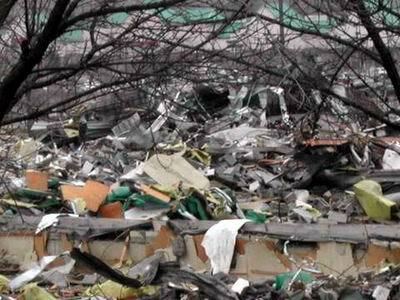 Both facilities will likely be razed to make way for new commercial offerings. In recent years, many older movie houses have closed across the nation due to a theater building boom that started in 1995. 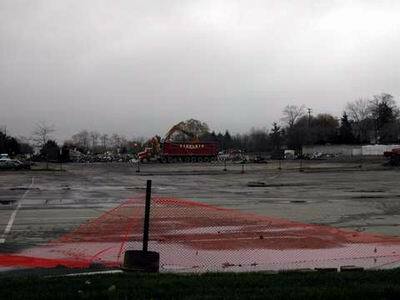 Recent closures in Metro Detroit include a 12-screen AMC Theater in Southfield that was demolished last year to make way for a $30-million, 180-unit condominium development. Older movie houses will continue to close, said Harvey Kahalas, dean of the School of Business Administration at Wayne State University in Detroit. They face competition from VCRs and DVDs, and when people go to see a show, theyre looking for an experience, and older theaters dont have it. Newer cineplexes often are complemented with lively Hollywood decor, coffee houses, eateries and record stores. Area examples of this trend include the Uptown Palladium 12 in downtown Birmingham and the Star Southfield, a 20-screen facility in Southfield.